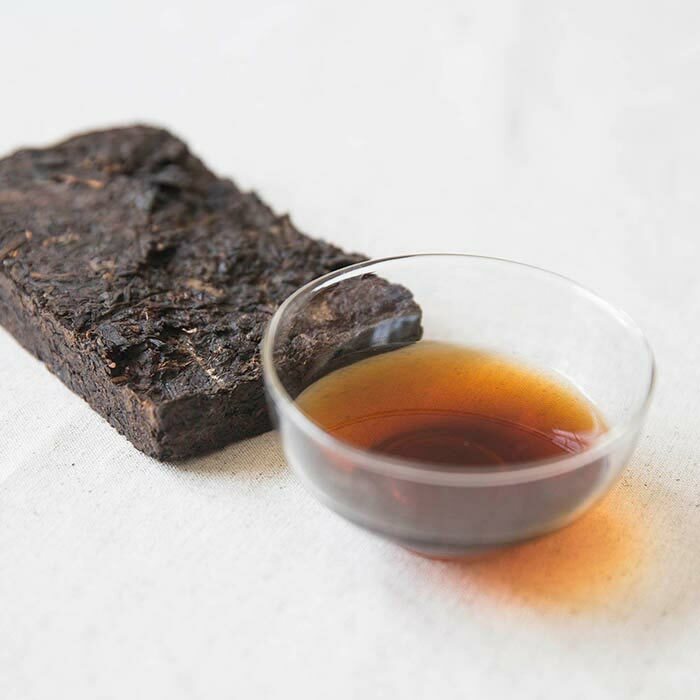 A classic cake from Zhong Cha, this 7581 cake is prime example of a ripe puer done well. The tea is very clean and direct, with no off flavours or fermentation taste – just a nice, lingering date-like sweetness and the right amount of earthiness. 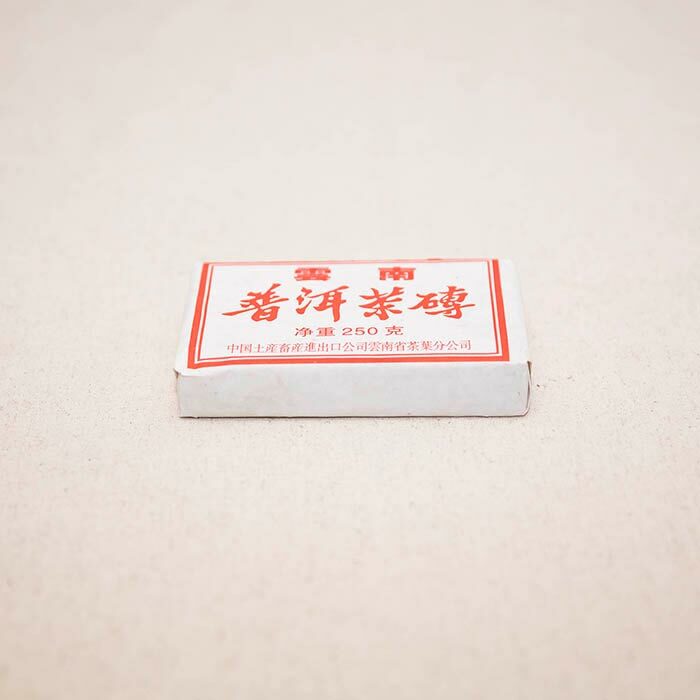 With inconsistencies and impostors abound, well known labels from this period can often be a bit of a gamble, and the Zhong Cha 7581 has been as big a target as any. 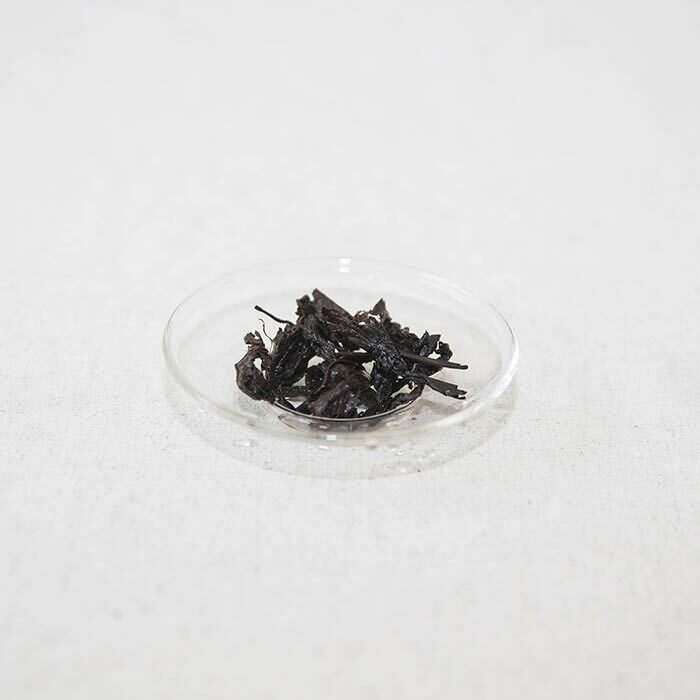 We promote this tea based on its most important characteristics – taste, cleanness and quality – rather than name and recipe. 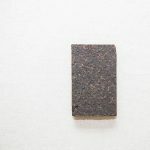 This tea was purchased directly from a Zhong Cha employee in 2006 and has been stored by the original owner in Kunming dry storage ever since. This is a great tea–I was handed a sample by the people at BitterLeaf earlier this year and wasn’t expecting too much as I have several bricks of this tea from the same year aging away. 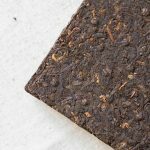 Well, the sample from BitterLeaf was an absolutely outstanding example of 7581 and is very well aged. It surprised me greatly and I enjoyed the tea immensely. No off flavors and just the lovely sweet date that I love from this recipe. My own bricks have turned this way after a year of storage here in Hong Kong. 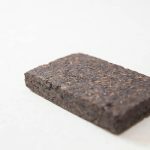 At $21.50 a brick, this is very good value for a very good tea that is absolutely ready to drink! A very nice tasting everyday shou Pu’er. 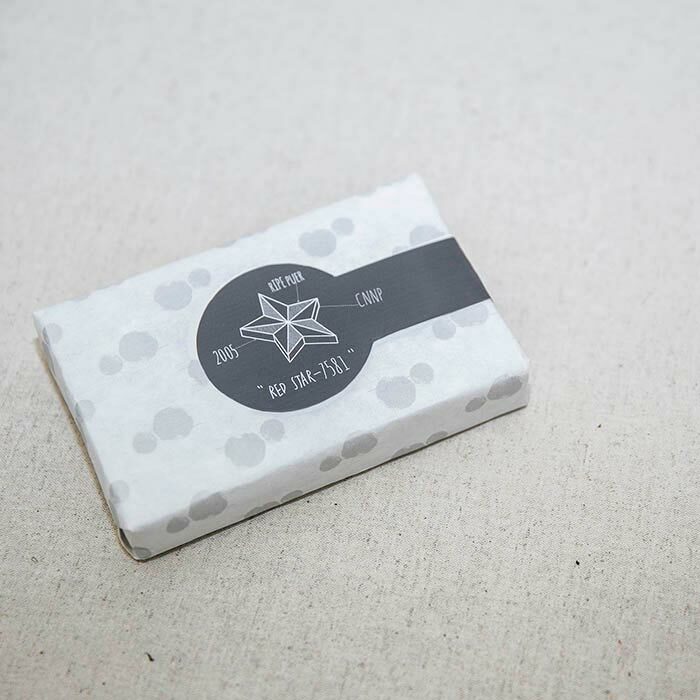 We received it as a sample with our purchase and found it pared well with pineapple cakes, a taiwan confection. 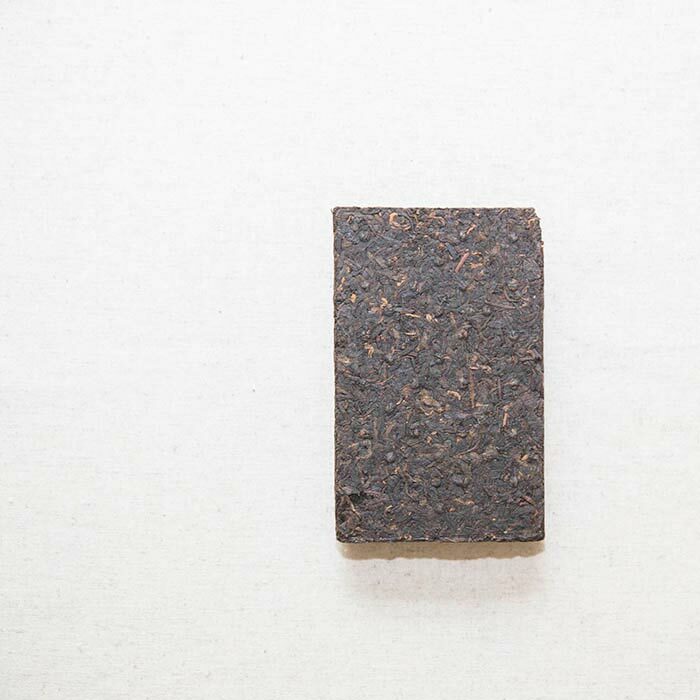 The tea does not exude wet storage and as described is very clean tasting and hints of sweetness. It’s very smooth and easy to drink. This tea is an absolute most-buy! The color of the liquor is a kind of pinky tinted orange. Very very smooth! It has a great sweetness which is really pleasant in the mouth! 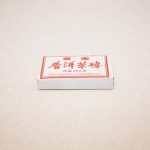 A great shou for the price! Super smooth, sweet, and just a hint of smokiness at the finish, which I find very pleasant. 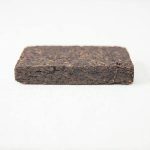 Very glad I added a cake of this to a recent order: I’ll certainly be enjoying it regularly in my daily tea sessions.